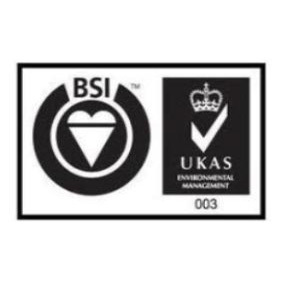 We are very pleased that our Quality Management System has been audited today by the British Standards Institute and that UKAS recertification has been achieved against the BS EN ISO 9001:2008 standard. The areas assessed during the course of the visit were found to be effective. There were no outstanding nonconformities to review from previous assessments. No new nonconformities were identified during the assessment. We remain very proud of this important certification that provides external assurances of our internal processes and procedures.